Hi guys! 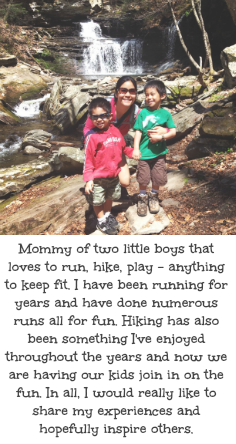 I've finally gotten around to writing up a trip report for our hike at Baldpate Mountain. Sunday was a beautiful day so we had to take advantage of the great weather and head outside. 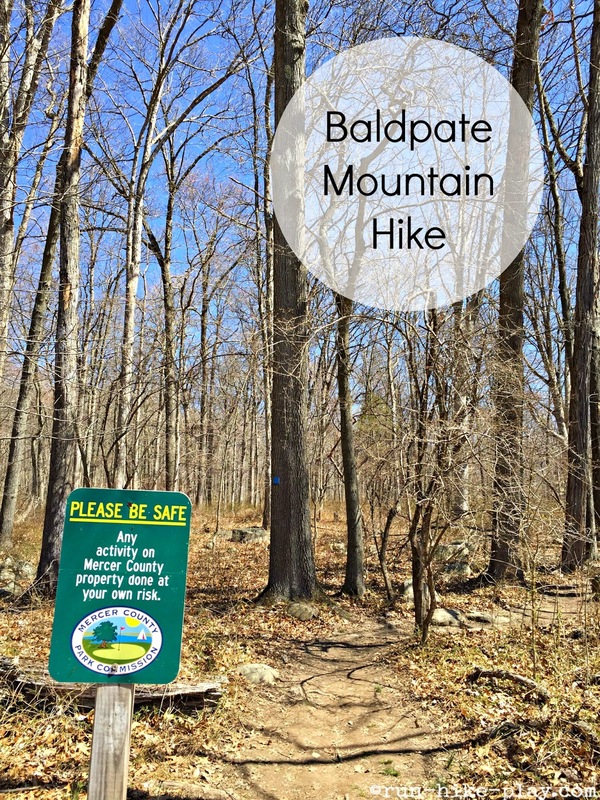 We decided on Baldpate Mountain which wasn't far from us, located in the Hopewell Township, NJ, about a 20 minute drive from our home. 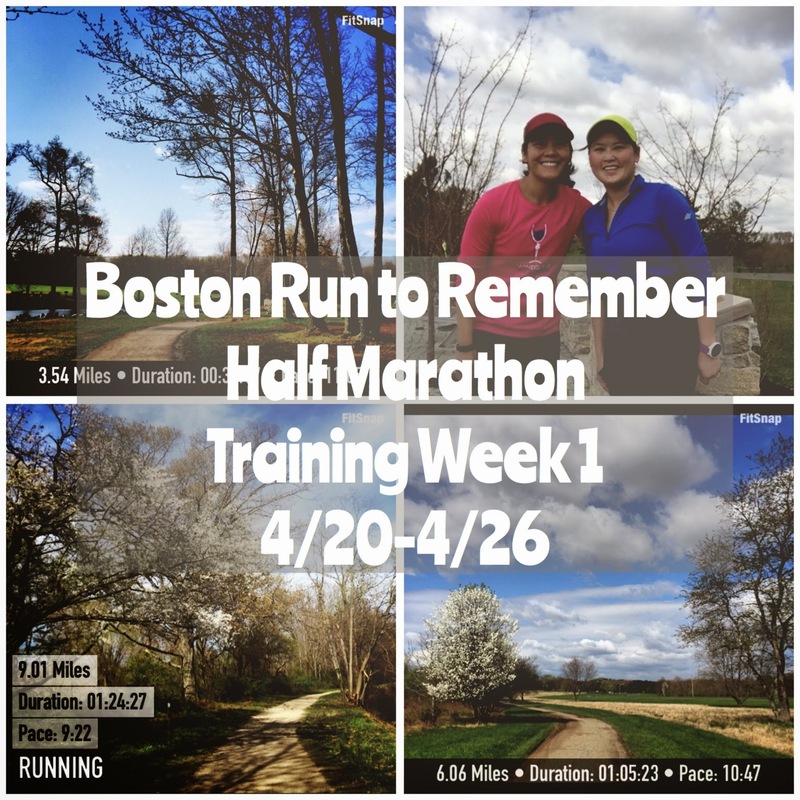 Training has continued as I've got the Boston Run to Remember Half marathon on May 24th. It will be my last half until the Fall. 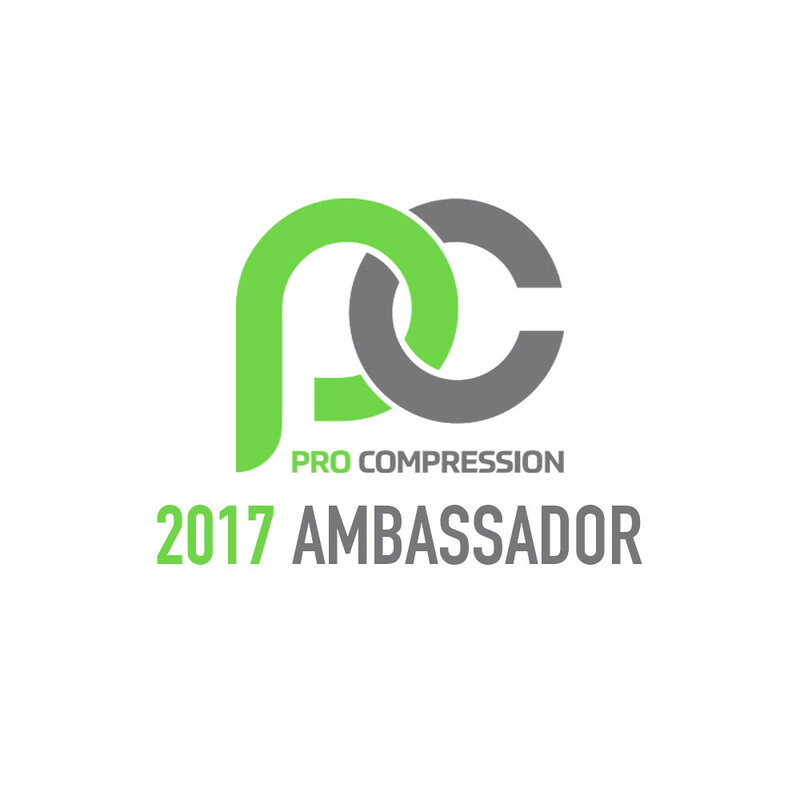 I'm excited that I will be running in a new place and of all places Boston. 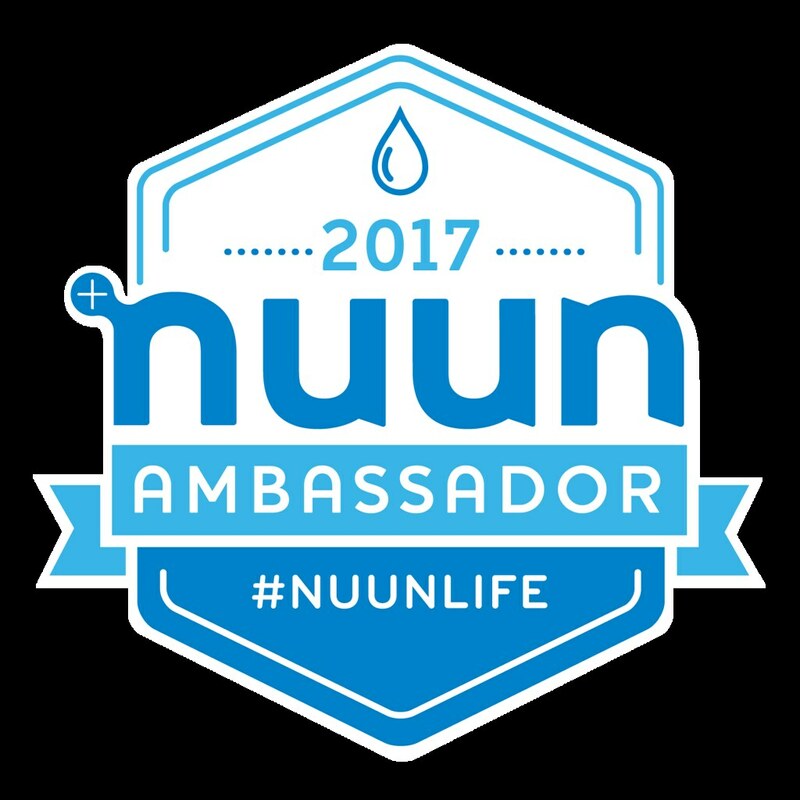 I've always wanted to run a race in Boston and I figured this would be my chance. 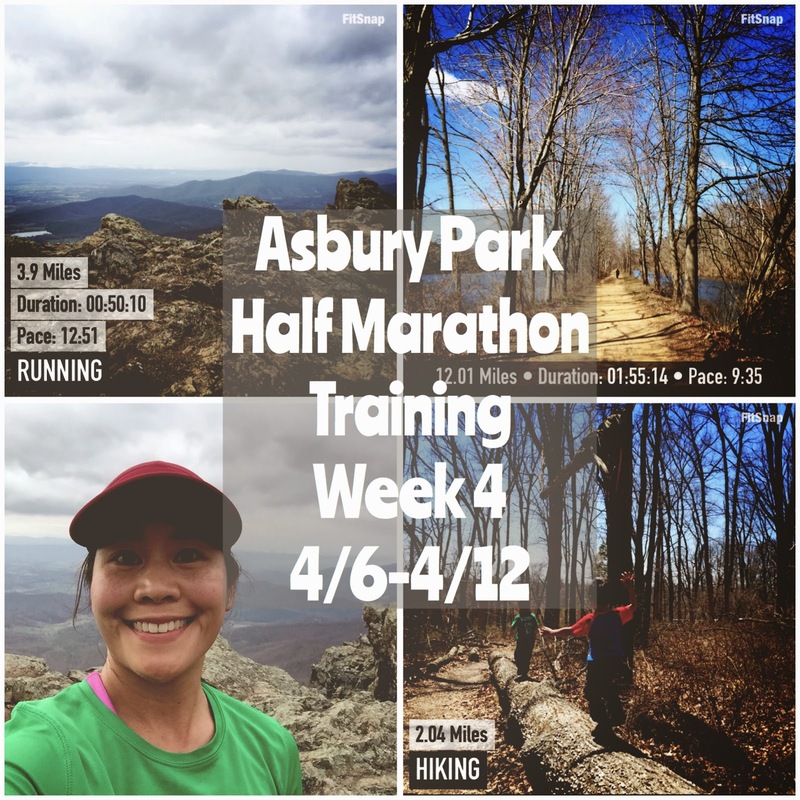 :) This week has been ok training-wise considering I have been sick and have had some cold symptoms most of this week. It actually started with a sore throat but now I've got some gross phlegm and have been coughing on and off. I'm hoping it will go away soon. I do have my first 5K of this year coming up on Sunday. I'll be running the Big Red Race, I've done it the last couple of years and the kiddos will be doing the kid's race. I'm pretty excited to be doing a short race again. 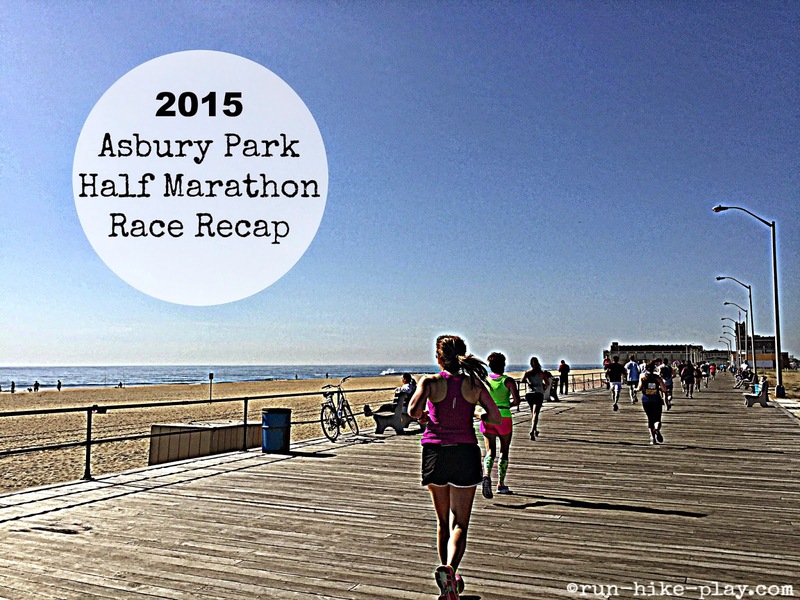 I ran the Asbury Park Half Marathon last Saturday, April 18th. It was my first race at the Jersey Shore and it was a beautiful day. The sun was out and the temps were comfortable (at the start), I thought this was going to be a great run but I was wrong as it was actually the toughest race I've had in a long while. 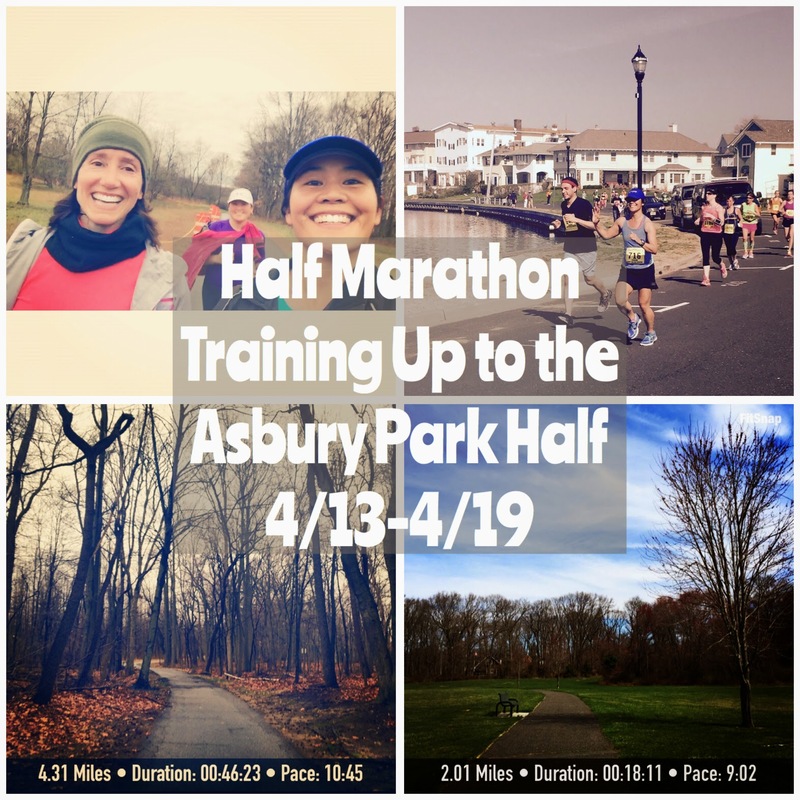 My training up to the Asbury Park Half marathon was so so. I would have liked to have ran on Monday but I just didn't get to it with my preschooler at home that day. What I should have done was either PiYo or T25 but I was lazy. Other than that missed day, I'm happy with what I got in for training. The weather on our last day at the park was pretty bad. Cloudy was the forecast but we wanted to get one more hike in before we left so we chose the Fox Hollow Trail. We chose it as we knew you wouldn't get views on the hike but it was a nice short loop with a few interesting things to see along the trail. The weather on day 3 was not great. It started out really foggy in the morning, cleared while on our hike up Stony Man, then the clouds rolled in and stayed. It was pretty dreary the rest of the day so we headed to the Luray Caverns which turned out to be a pretty awesome place. Day two, weather-wise was a lot different from our first day of sunny and blue skies. Lots of clouds but at least it was not raining. 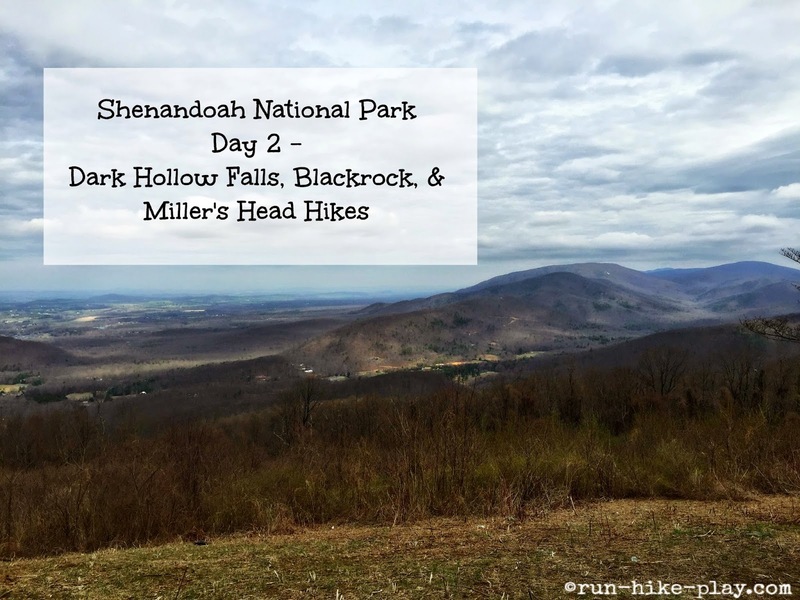 We planned for three short hikes again with a stop for lunch at Big Meadows Wayside and then checking in to our room at the Skyland Resort. 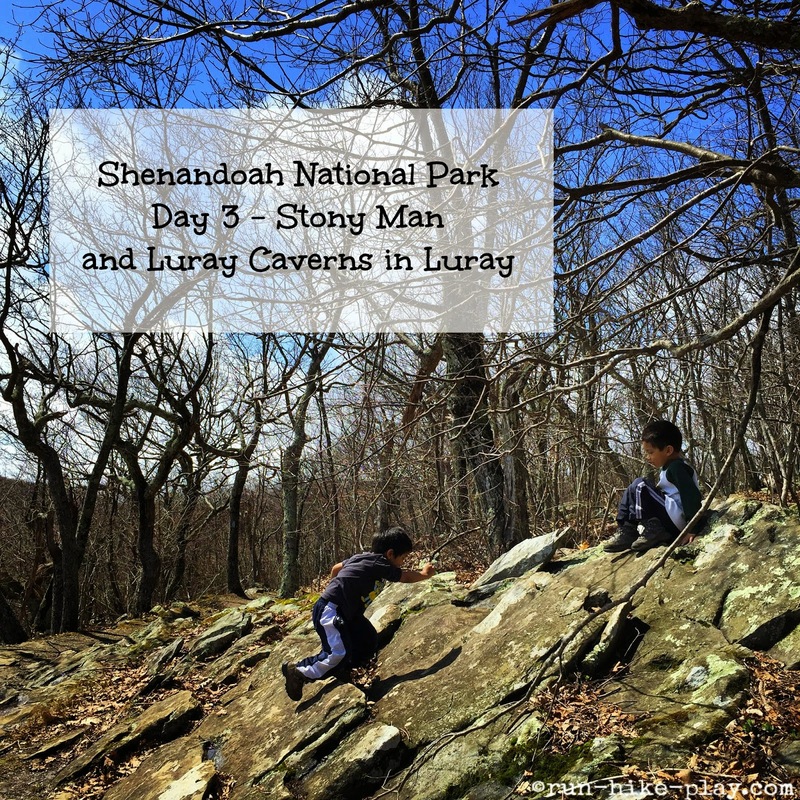 It's the kiddos spring break so we decided to head down to Shenandoah National Park for some hiking and exploring. The park is famous for it's Skyland drive which is a 105 mile road that goes right through the park. 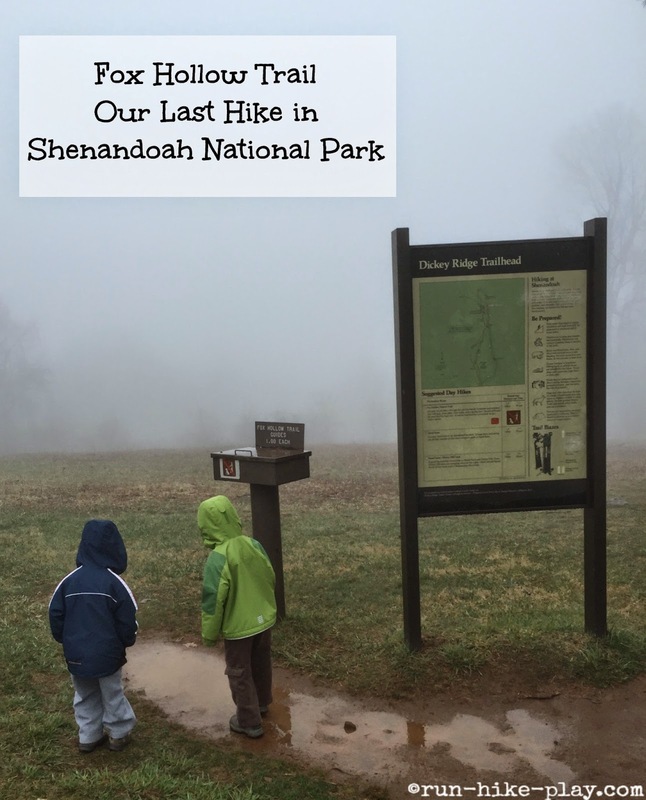 With great overlooks and hikes along the way, we were excited to visit the park. Our plan was to start from the bottom of the drive and stay in 3 different hotels/lodge and just explore each area along the way. Our plan didn't quite pan out as the weather forecast didn't look so great for the week of our visit so we made some modifications but it worked out totally fine in the end. 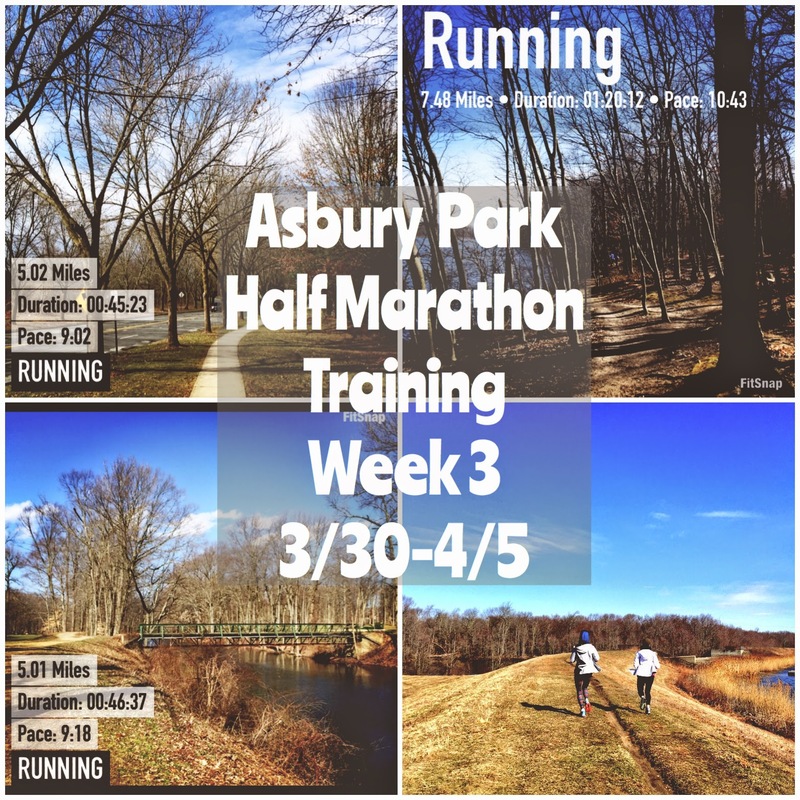 I can't believe the Asbury Park Half Marathon is just 5 days away. It's come up so fast! I didn't get in the training in that I was supposed to last week because it was the kiddos Spring break. 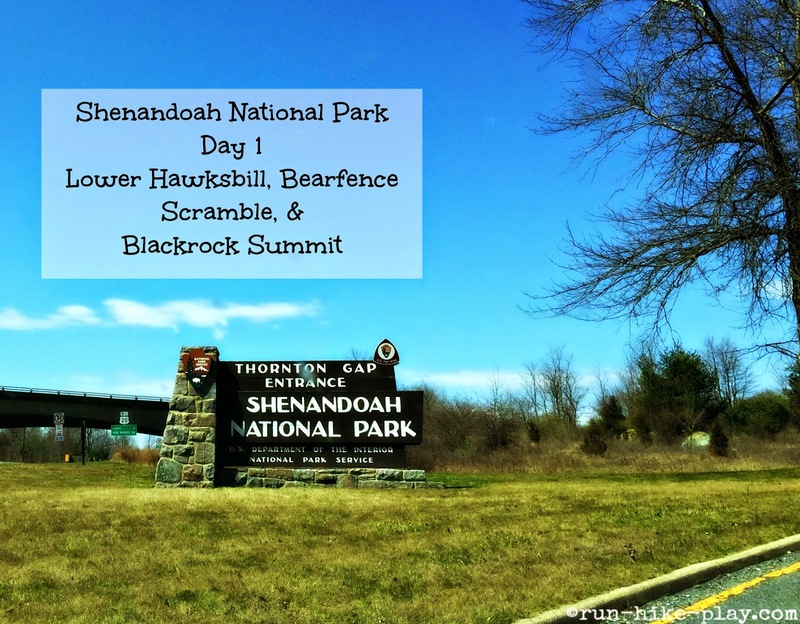 We spent most of the week at Shenandoah National Park where we got in lots of hiking and exploring. The kiddos had a great time and I will have blog posts on our trip there coming soon. 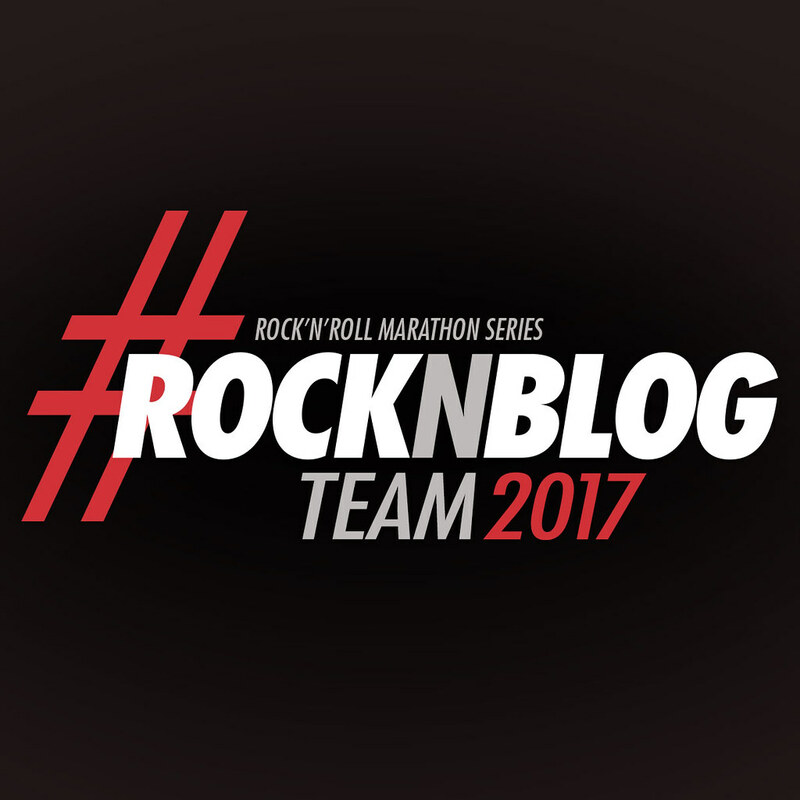 As to the Asbury Park Half Marathon on Saturday, I'm not sure yet what my goals for this race are. I was thinking about running hard and trying for a PR (Under 1:54:01) but training has not been great and I have been eating pretty bad lately. 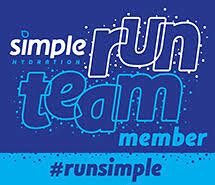 There are some friends also running in this race and I may just run this as a fun one with them. We'll see how I feel by Friday. 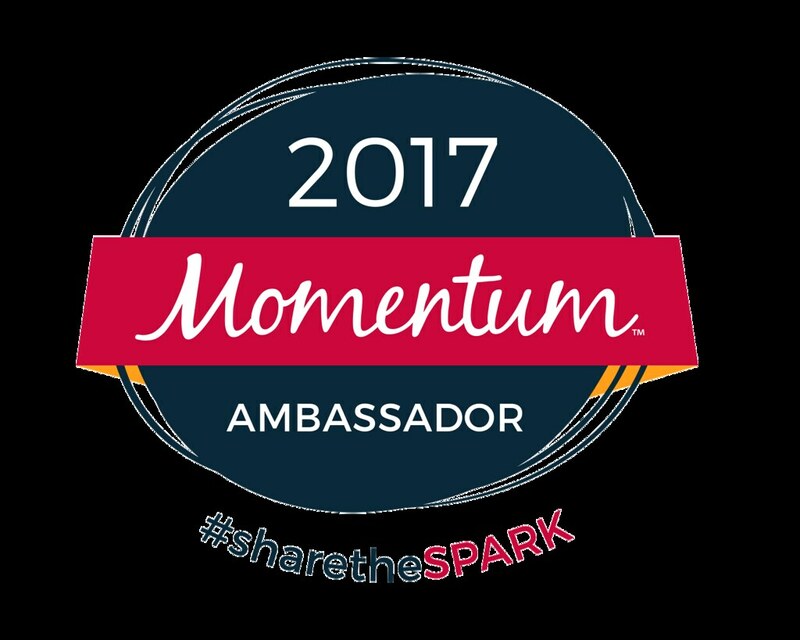 The last time I remember being checked for my body fat was at the gym when I was seeing a personal trainer as a free promo when I joined. I remember holding a device with two hands and waiting a while (maybe 15-20 sec) before the results. It was pretty neat to see my body fat percentage drop in 4 weeks. I went from 25.4% to 24.8%. This was at a time when I was working to lose my baby weight from my second child, so seeing any type of progress was a plus. 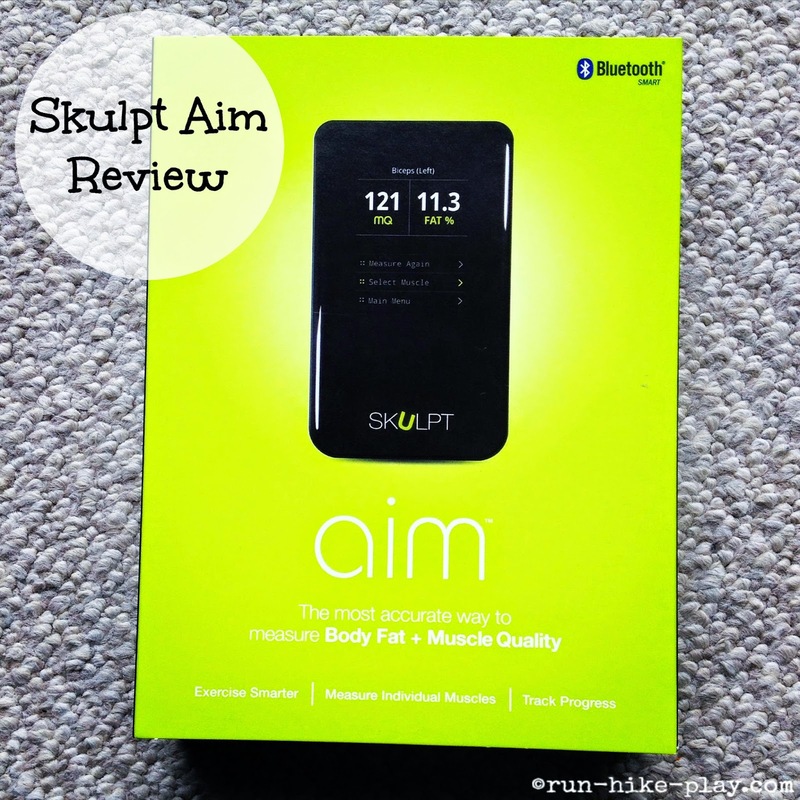 When I was approached to review the Skulpt Aim, I thought this would be a great way to see where I was currently in regards to body fat and muscle quality. I was intrigued by how this device worked. It uses something called electrical impedance myography or EIM to calculate results. You can read more about the science of the device here. I was provided the Skulpt Aim in exchange for my honest review, all opinions are my own. We went on a new hike last Sunday. 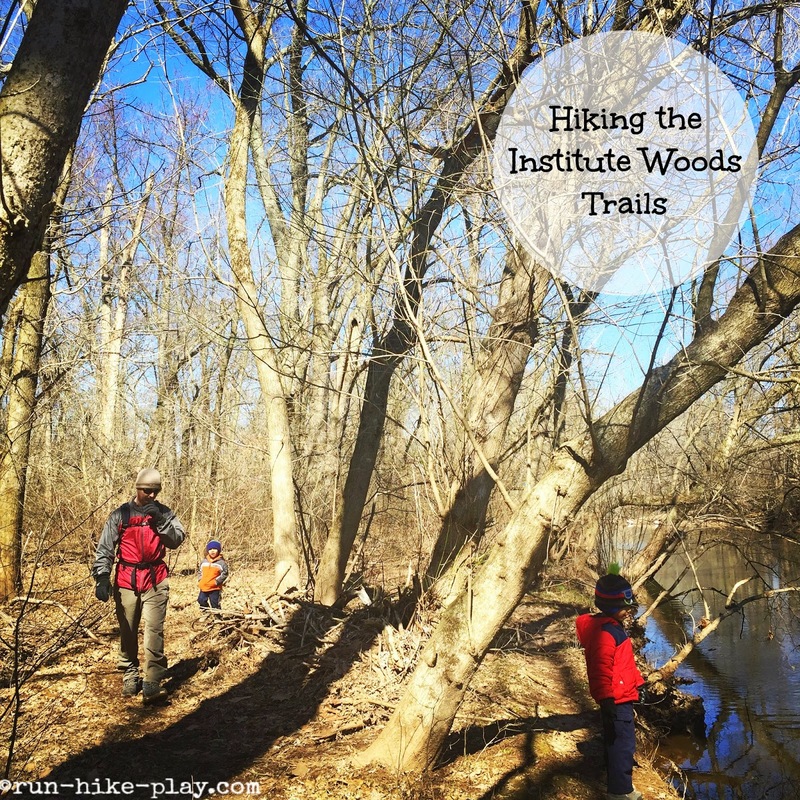 This time we explored the Institute Woods Trails. Funny it's another hike very close to our home and it has taken us this long to explore it. The Institute Woods Trails is 589 acres of land (woods, wetlands, and farms) and is part of the Institute for Advanced Study in Princeton.